Micanite - Borosilicate and quartz glass, mica, sealing, level gauges, armature - Continental Trade. When we talk about mica's products, without adding that it is a natural mica, usually intended to mean processed mica products, or MICANITE. In this section are discussed processed mica's products (ie just micanite), and if not mentioned that it is a natural mica, all references to the word mica should be understood as references to word micanite. There are two main types of micanite (see here): radiators micanite and commutators micanite. Products discussed below are made of radiators micanite. Depending on the type of resin (silicone, epoxy) we are dealing with heating or commutator micanite. We discuss the properties of both types. Micanite plates are made from heater micanite. 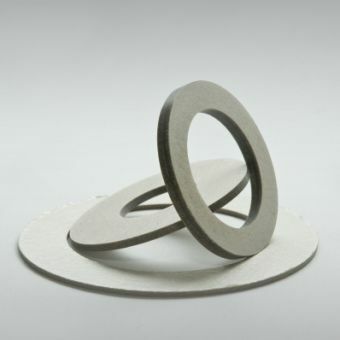 Depending on the susceptibility of bending stands out micanite rigid and flexible. Micanite rigid plates thicker than 3 mm are sometimes called as micanite blocks. 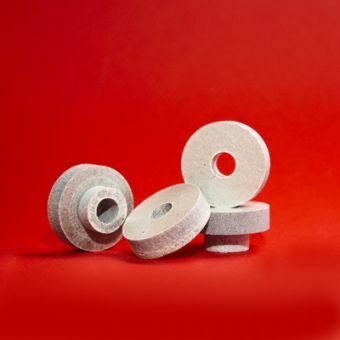 We supply micanite washers based on muscovite, phlogopite or synthetic mica. They are cut out of rigid micanite plates precisely according to customer's drawing (shape, size, thickness). 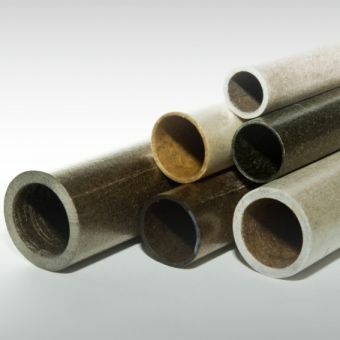 The micanite tube is a hard tube which is formed by using mica paper fixed with glue. This gives the tube with excellent electrical insulation properties, heat resistant and easy to machining. We offer pipe lengths from 10 mm to 1000 mm and the ID from 8 mm to 300 mm. Can be made from muscovite or phlogopite. 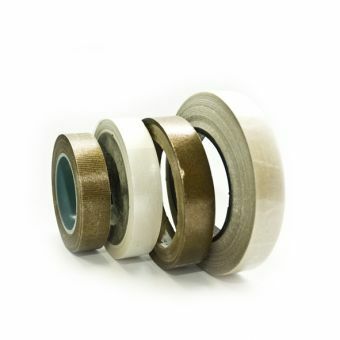 Mica tapes are made of mica paper glued special resin (epoxy or silicone) to the substrate of glass fiber or polyethylene. Used to electrical and thermal insulation of cables, coils, motors and generators. The material made from the combination of mica and glass or minerals has excellent dielectric properties. Therefore, it is used to produce the insulators. We offer insulators of different sizes and shapes suitable for different applications. 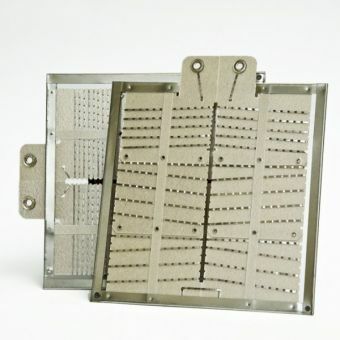 Continental Trade is a supplier of micanite heating elements, optimal for applications such as heating plate, frame or core used for toaster, radiation air heaters, air heaters, hair dryer etc. It’s widely used in heating appliance, such as infrared electric room heater, health care, milk cup heater, dinner set heater, painting heater etc. . It won't reduce the indoor air humidity, and won't cause oxygen consumption. We can provide special products, made of micanite according to customer's specific needs. Based on the provided documentation, we can produce complex shapes in a wide range of sizes, made of micanite plates and tubes.